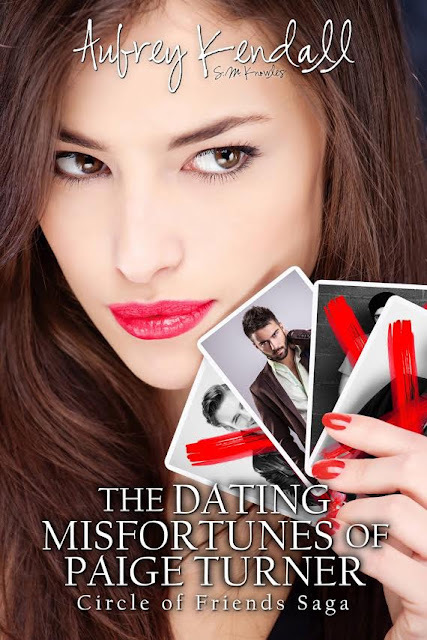 The men Paige Turner has met have had something terribly wrong with them or just aren't charming at all. TWO PRIZES (selected by RANDOM.ORG) for those who leave a review for "The Dating Misfortunes of Paige Turner". You would have to buy the ebook (for those who can't buy please keep reading), BUT once the review is left you would input the user name you used in the comments and I would let Random choose TWO! Here's the deal, IF you cannot afford to purchase the ebook, I would be willing to "kindle email" you a copy, BUT you would need to post about the giveaway at least twice a week in a random group as well as post in Twitter and email me the links so I can make sure you are holding up your end of the deal. I'm all about fair (in giveaways) as long as you hold up your end. Just submit your kindle email to me in my inbox and add my email: sm.knowles@ymail.com -- Keep my author email so you are able to email me your links when you've posted at least twice during the week. I'm keeping track and if I do not get these emails you will be disqualified from the giveaway.